The summer school will take place in Belfort, France. It will be hosted by the University of Technology of Belfort-Montbéliard (UTBM), the FCLAB Research Federation and the FEMTO-ST Institute. The Euroairport Basel-Mulhouse (BSL/MLH) is the closest airport. Take a bus (Distribus shuttle no. 11) or a taxi to the Saint Louis train station (a few kilometers). There, take a local train (TER) to Mulhouse (15 to 25 minutes). In Mulhouse, take another TER to the Belfort station in the city center (see below) (about 40 minutes). Alternatively, you may rent a car at the airport, or take a taxi to Belfort (note that this last solution is quite expensive, and last about 45 minutes). Go to Paris using a bus or RER (see the airports webpage). From the Gare de Lyon in Paris, take a TGV to the Belfort-Montbéliard TGV station (see below). Note that TGV tickets must be bought in advance (here, for example). 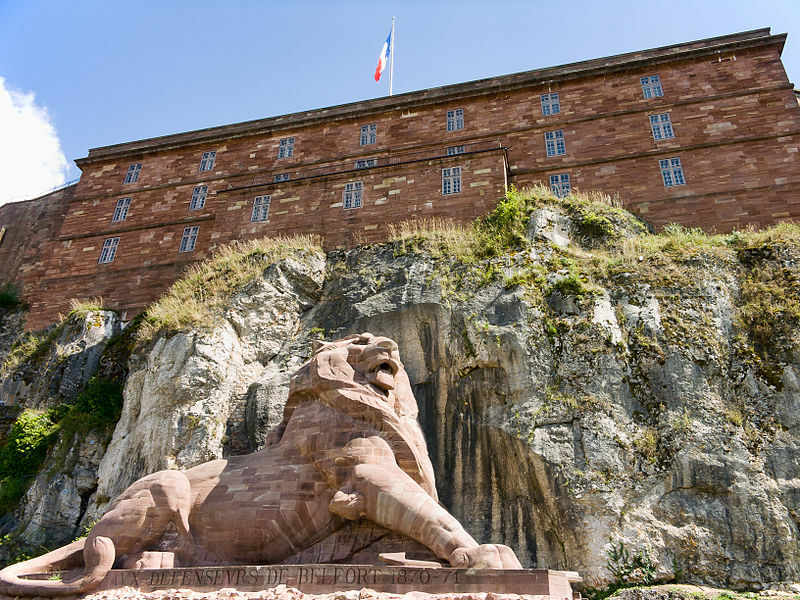 From the Belfort-Montbéliard TGV station, take a taxi to the city center or a bus (Optymo line 3, towards Valdoie). You can buy bus tickets using the tixiPASS app. You may also take a local TER train to the Belfort station in the city center. The Belfort station, located in the city center, connects the neighboring cities such as Mulhouse and Besançon. High speed trains (TGV) do not stop at this station. It is located within walking distance of the school location (about 20 minutes). The Belfort-Montbéliard TGV station is where high speed trains (TGV) stop. It is located 12 km outside of the city and connects larger cities such as Paris, Lyon, Lille or Zurich. To reach the city center, take a taxi to the city center or a bus (Optymo line 3, towards Valdoie). You can buy bus tickets using the tixiPASS app. You may also take a local TER train to the Belfort station in the city center. Belfort is conveniently located close to the A36 highway, and near the German and Swiss borders. For GPS users, the address is: "12 rue Thierry Mieg 90000 Belfort, France". Look for the glass tower with a large UTBM logo. Parking is free on campus. A relatively large variety of hotels is available in the city, from basic ones to 4 star hotels. A youth hostel (auberge de jeunesse) is also available in the city. An option to rent a (cheap) room at the nearest CROUS housing may be offered (more information soon). Belfort is a beautiful city in northeastern France in the Bourgogne Franche-Comté region, situated between Lyon and Strasbourg. It is located on the Savoureuse river, on the strategically important natural route between the Rhine and the Rhône rivers, and close to the Vosges mountains. Belfort forms the largest metropolitan area in the Franche-Comté region with an urban population of about 320,000 inhabitants. Belfort is the hometown of Alstom, where the first TGVs (high speed trains) were produced, as well as the GE Energy European headquarter and a center of excellence for the manufacturing of gas turbines. 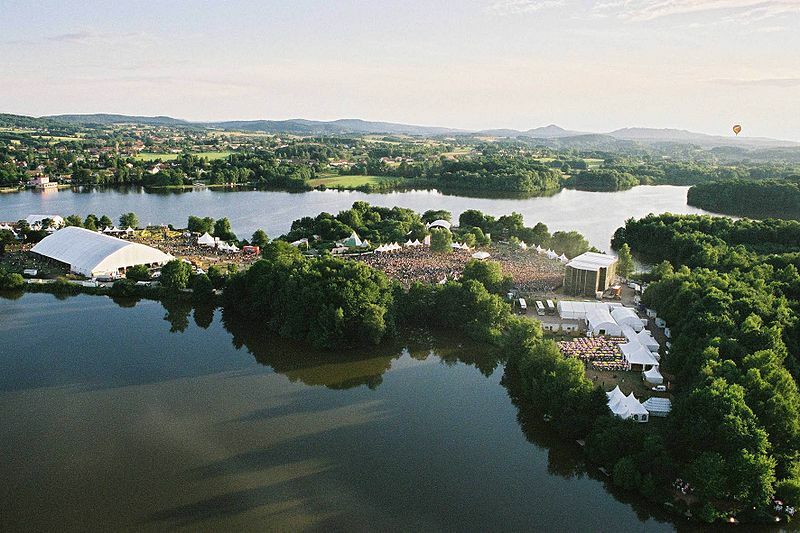 Every year, Belfort is home to the Eurockéennes music festival, which attracts over 135,000 people. This year, the festival will take place on 4-7 July 2019, i.e., right after the summer school!